Summer is over and with it we have the memories, the tans, and more often than not, the dry skin to prove it. That’s why Joseph & Friends offers a full line of Tulasara & Aveda facials and peels to help give your face a rejuvenation bringing back the moisture and soft, supple texture to your skin. Our spa services are available at our Roswell and Milton locations. J&F Signature Tulasara ~ This facial is especially great for treating skin problems including oily skin, dry skin, uneven, sensitive, aging, and even acne skin conditions. These facial treatments are recommended on a weekly or monthly basis to achieve optimal results for your skin. These are available in 30- or 60-minutes sessions based on your individual need. J&F Gentlemen’s Tulasara Facial ~ Men, we haven’t forgotten about you! 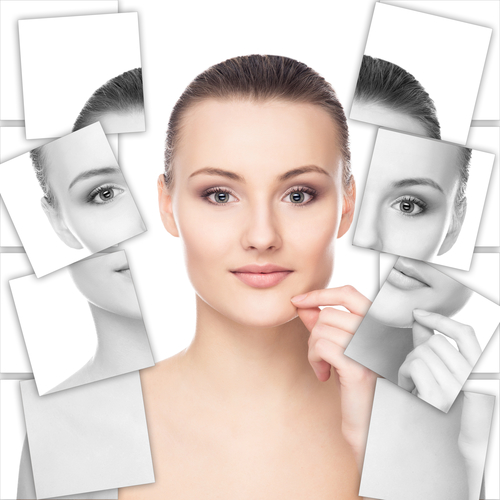 Your skin needs customized care and at Joseph & Friends, we understand that. This facial is designed specifically for men and is recommended on a weekly or monthly basis depending on your skin care needs. Aveda’s Dual Exfoliation Peel ~ This Aveda peel is a non-invasive, skin-renewing treatment that transforms and rejuvenates the skin. Our innovative technique combines mechanical and biochemical methods for one powerful service. We recommend this as a series of four treatments and you’ll see why we love Aveda products! Aveda’s Perfect Plant Peel ~ This professional peel helps to retexture skin, smooth fine lines and pores, and restore radiance to tired looking skin. This is safe for acneic skin and if perfect for a standalone treatment or an addition to any other facial. We recommend this as a series of four treatments and is a 30-minute treatment. Need something stronger? Ask us about our Derma Life Face Treatment or Microdermabrasion. Both are intense treatments to minimize fine lines, age spots, promote cellular renewal and repair, and restore firm, radiant, younger looking skin. Everyone deserves younger looking skin and some time to take care of ourselves. You can accomplish both with a facial or peel at Joseph & Friends. We strive to exceed your expectations in every aspect of your visit. To book an appointment at our Roswell and Milton locations, book online or if you prefer, download our free mobile ap at the AppStore, Google Play, or on Amazon.